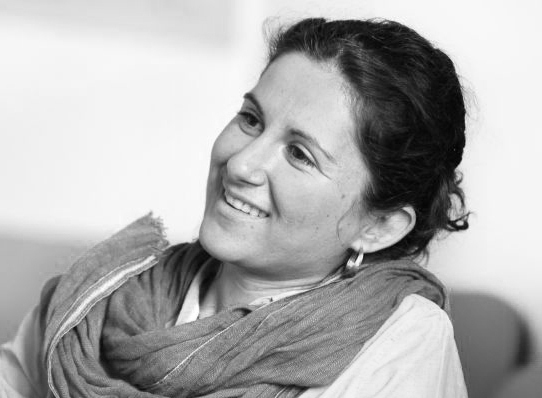 Dr Jasna Mariotti is Lecturer in Architecture at Queen’s University Belfast. She studied architecture in Skopje and at the Delft University of Technology where she graduated with honours in 2007. In 2014 she completed a PhD on post-socialist cities and their urban transformations at the Faculty of Architecture, University of Ljubljana. Most recently she was Research Fellow at Queen’s University Belfast studying energy efficient cities and building up a methodology and tools for cities, industries and citizens. Her current research focuses on the relationship between urban history, planning and architecture, urban governance and city retailing in the 20th and 21st centuries. She has published and lectured on topics related to innovative approaches towards research in the built environment, comparative analysis in urban studies and urban transformations in European context. Since 2010, Jasna Mariotti has worked on projects and urban interventions in different scales. Previously she was architect and urban designer in WEST 8 in Rotterdam working on master plans and public space design. At Queen’s University Belfast Jasna Mariotti is Stage 1 coordinator, module coordinator for Stage 1 Design Studio and ARC1023 Technology and Environment I and supervises Humanities dissertations.